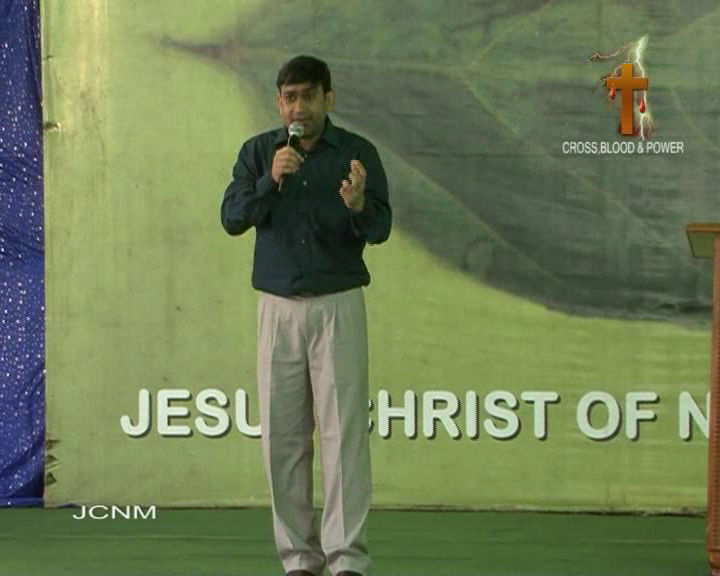 Bro Shyam Kishore is a Man of God who delivers messages with revelation for the Church in this End Time. His message on Eternal Spirit which was preached on 24th of January 2010 still stays as an eye opener for Christians who had been Christians for many years. Many feel that if we sin the Holy Spirit will depart but listen to what brother says by pointing out few of the scriptures. This sermon helps people to know about Eternal Redemption, Eternal Inheritance and Eternal Spirit. God promised Abraham that he will possess the land forever and God vows on himself as an sure assurance of this promise. 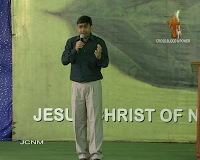 This sermon reveals all the facts and true nature of God through His Scriptures. This sermon also shows a way on how to inherit the promises of Abraham in spite of being a Gentile. This sermon has been posted in their official website which is not available now but I have a copy of the sermon. I have given the download links so download, listen and get blessed. You can also download it in a single file converted into 3gp format which can be uploaded to your mobile.